Several businesses are no longer strangers to the benefits that a solid content writing service can bring. Content writers are hired for the specific purpose of assisting in product and service advertising. 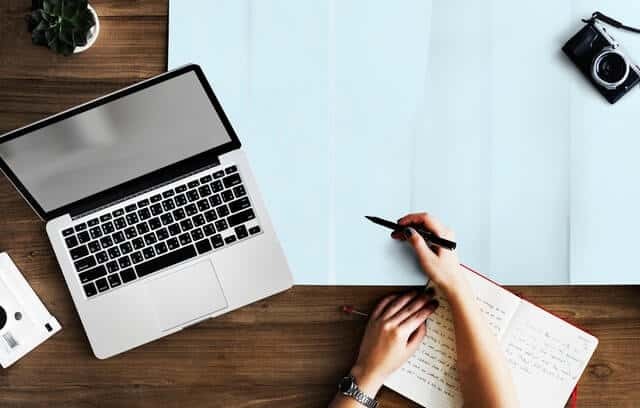 While it is true that employing content writing services is a must for brands, it is not enough as a resource if business owners wish to make the best use of content marketing. That being said, combining content writing with content development should do the trick. Writing and developing content each have advantages and important roles in promoting brands as well as reaching target customers. When combined, a business’ online branding will be more substantiated and organized. Content writers create original content depending on what the brand’s objectives are—whether it ‘s to market products or impart information related to the services being offered. Contents written for digital marketing can either be in the form of ads, articles, blogs, landing page contents, newsletters, press releases, product descriptions or reviews. 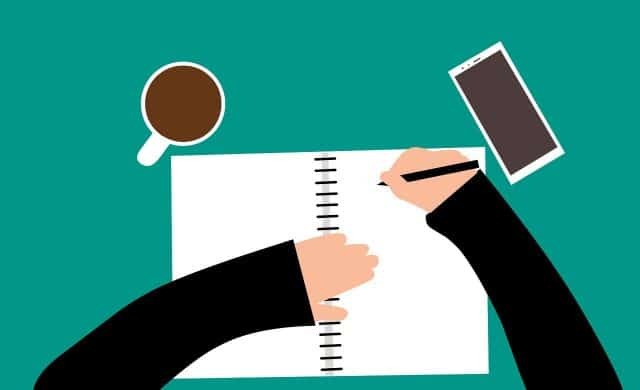 The writing process can cover a huge assortment of topics, making the adherence to SEO guidelines a must to produce more relevant written outputs. Formidable content writing must exhibit creativity and flexibility in order to meet varying client demands. Additionally, even basic knowledge in HTML, CSS, and WordPress will help brands achieve more for their marketing strategies. If a business wishes to expand its customer reach, then pairing content writing with high Social Media familiarity is an effective method of reaching out to a wider audience. Aside from assisting in marketing campaigns, among content development’s main concentration is increasing communication and audience involvement. Content developers are the ones in charge of scheduling and planning the type of contents that will be produced by a company. Developing content helps ensure that every bit of content produced underscores the brand and the consumer group it aims to reach. The scope of a content developer’s role is not limited to written outputs alone. It covers other forms of content that can be used in digital marketing, such as static web copies, images, video content, and podcasts. As such, it is necessary for content developers to possess background in programming, software development, along with copywriting and quality assurance. Building the brand through producing different contents will become a team effort. Content developers will strategize the creation and distribution of contents while content writers will create contents with the advertising goals and target market in mind. Instead of choosing topics to cover at random, every form of content that will be used by the brand will have a specific purpose. A lot of businesses fail to recognize the importance of a unified approach in developing and producing original content. Aside from not being able to have a clear course of action for marketing its services, contents are likewise not regularly updated. As a result, customer engagement diminishes and the audience will find it harder to grasp the message that the brand wishes to convey to them. However, when content creation becomes an integrated manpower with content writing and development as its core foundation, the objective of a brand’s marketing strategy will be communicated in a clearer, more straight forward manner. When this happens, brands will be more successful in adhering to customer needs as well as emerging among competitors.